Overholt German Shepherds, LLC ! 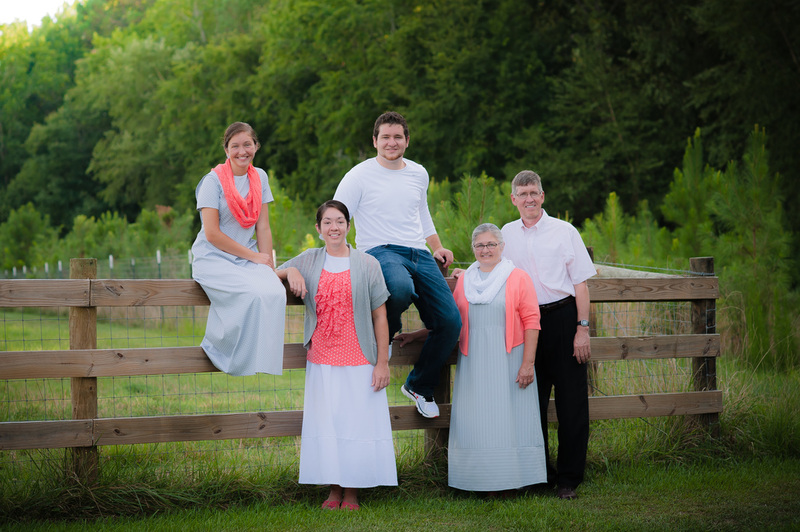 ﻿We are the Overholts from Abbeville, S.C. -a quaint, historical town approximately one hour south of Greenville. 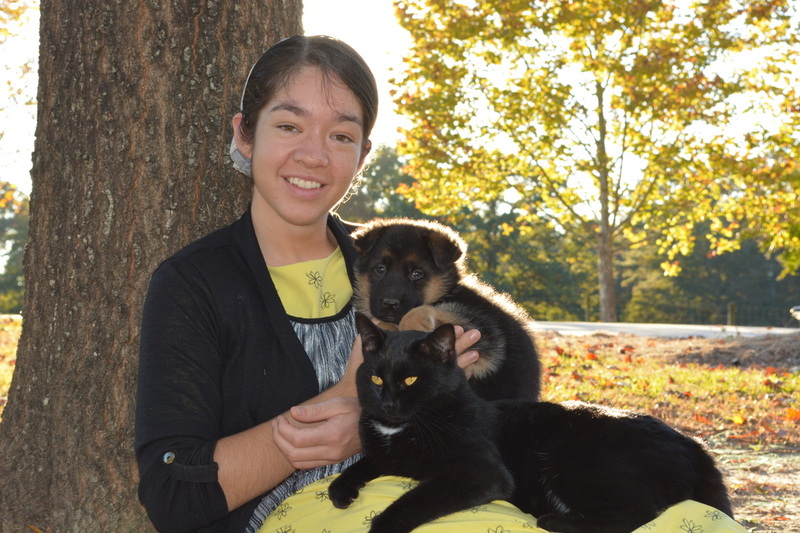 Our family enjoys living in the country where we have been raising German Shepherds since 2007. We love the intelligence and loyalty of the German Shepherd. 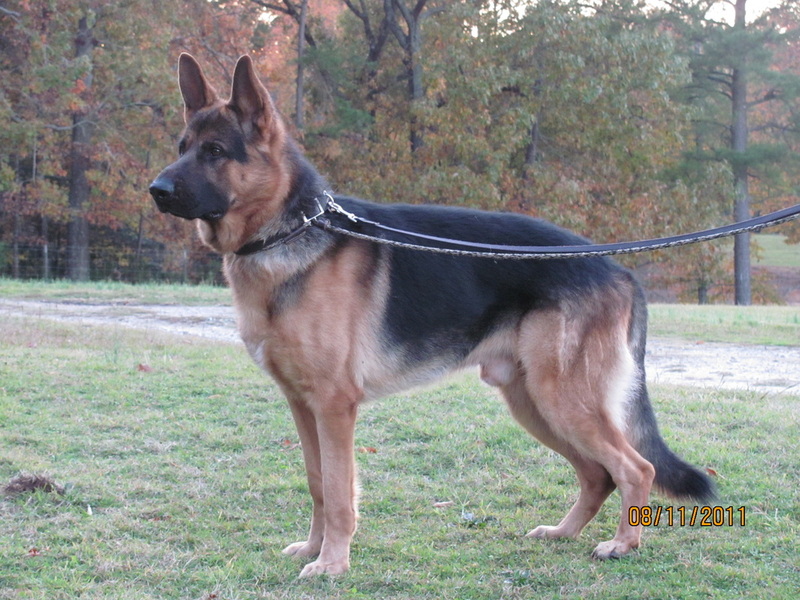 Our Shepherds are AKC registered, and have champion bloodlines. 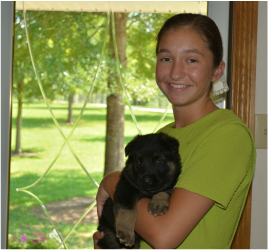 Our goal is to raise beautiful, healthy and intelligent puppies, primarily for pets. If you have questions about our puppies, feel free to call, email, or text us.